2 J Study for Head of Danae. (E. Burne Jones). 224. 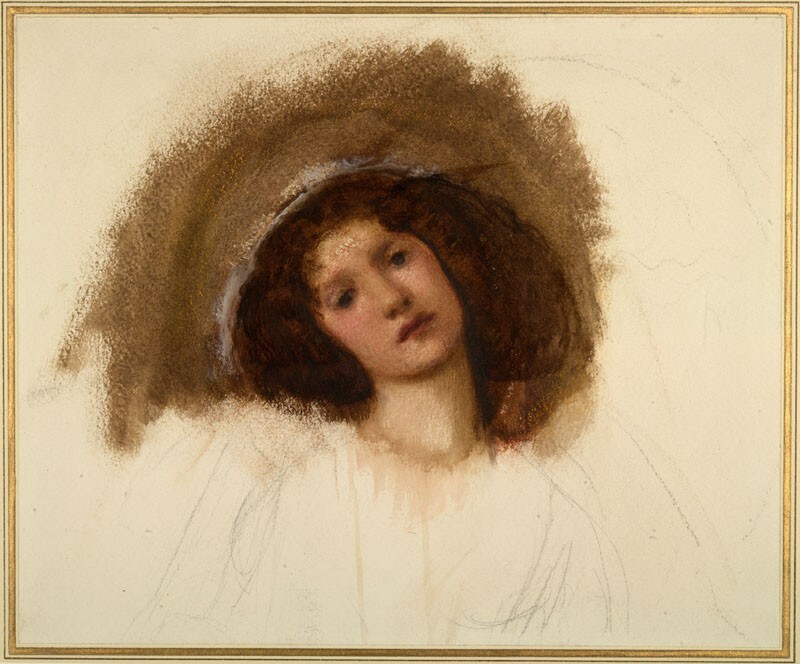 Study for Head of Danae. (E. Burne Jones). Showing, better than any other modern example I have by me, some parallel to the nobly subdued methods of colour employed in the thoughtful schools of the Venetians, after their union with those of light and shade.